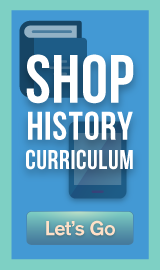 Welcome to the Co-op's database of free curriculum and other educational resources. We hope you will find curriculum and other resources here that engage and enlighten your children! 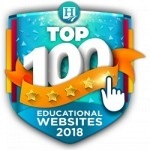 Note: We make every effort to recommend websites that have content that is appropriate for general audiences, but parents should ALWAYS preview the sites for suitable content. Egg Experiments & Virtual Chicken Hatch! 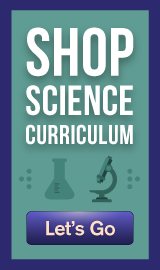 Free Elephant Science Curricula & Activities! Free Science Activities, Movies, & Songs! Language Arts Quizzes & More! Live Owl Cam & Much More! Owl & Osprey Live Webcams! YouTube Zoo and Much More!